Hockey Evangelist Matt Gajtka and Puck Prophet Larry Snyder return their focus to the local college hockey scene on this week's edition of the Gospel of Hockey. 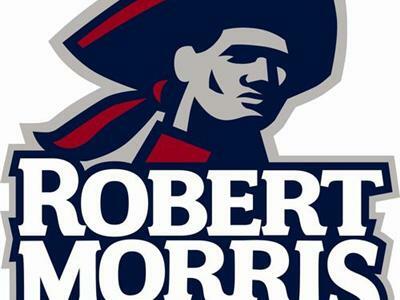 Today, second-year RMU women's hockey coach Paul Colontino joins Matt and Larry to discuss his growing program. The Colonials achieved new highs last year, winning their first-ever CHA conference title and establishing a new team record for wins in a season. For that effort, Colontino was named national coach of the year by USCHO.com and earned similar accolades from the CHA. This year, RMU is on track for another strong finish. Matt and Larry ask Colontino about his coaching philosophy, the growing awareness for NCAA hockey in the Pittsburgh area and how he plans to continue to develop his program in years to come. After some NHL talk, Matt and Larry deliver their weekly Local Hockey Report, highlighting regional pro, college and junior hockey teams!